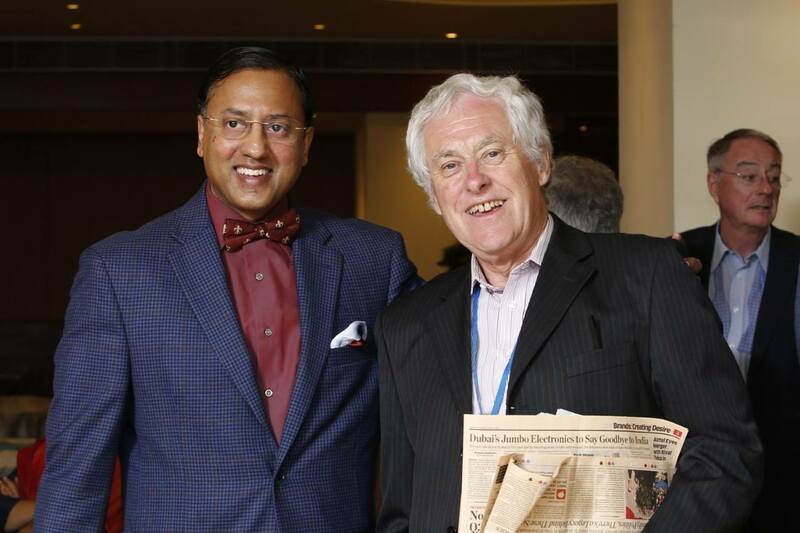 Dr Raghu Ram, President, The Association of Breast Surgeons of India & Director, KIMS- USHALAKSHMI Centre for Breast Diseases has convened the prestigious intercollegiate final MRCS examination (Membership of Royal College of Surgeons) in Hyderabad on 23 January 2017 on behalf of The Royal College of Surgeons of England based out of London, which is the oldest & most renowned Surgical College in the world (Est. 1493). 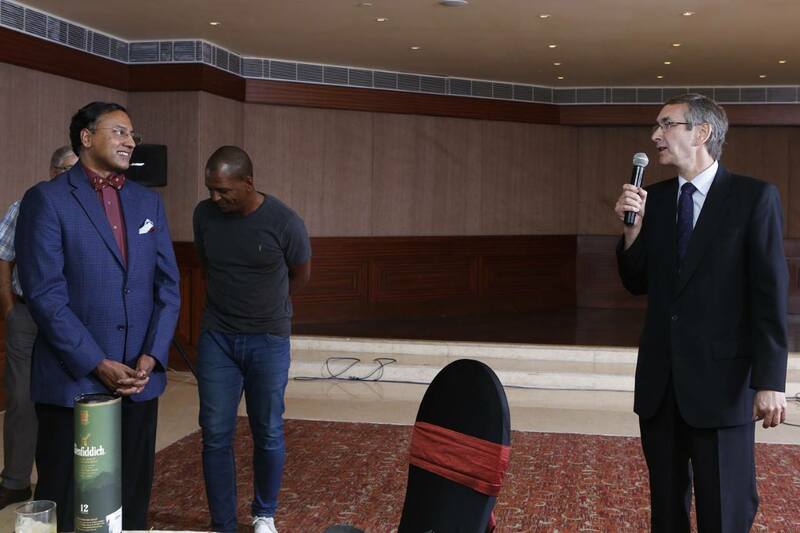 Dr Raghu Ram played a pivotal role in convincing the Royal College inspection team to zero down to holding this Prestigious Examination in the City & has been singularly responsible for placing Hyderabad & the Telugu States on the world map of the Royal College, with this examination now being held annually in Hyderabad. Doctors from all over India and South Asian Countries have taken the FINAL component of the MRCS Exam held over a two day period. 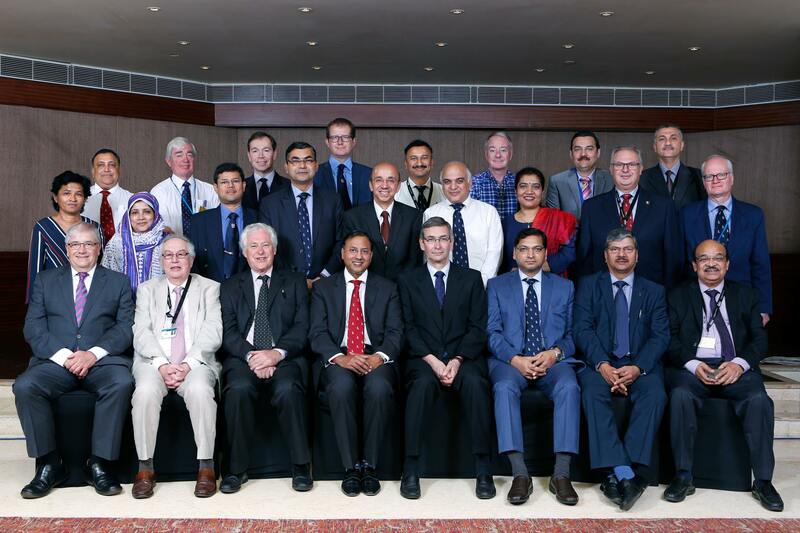 Twenty five senior Surgeons & Examiners, the vast majority of whom are from United Kingdom have flown down to Hyderabad to conduct the Examination this weekend. 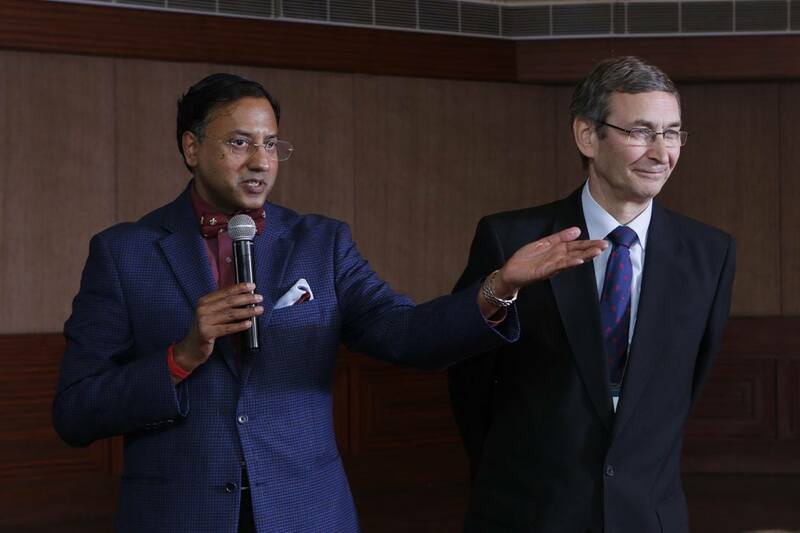 This is the THIRD time in 500 years that Dr. Raghu Ram has been entrusted by the Royal College of Surgeons of England (RCS Eng) to convene their most important overseas academic activity in Telangana & Andhra Pradesh. In an endeavor to prepare doctors to take the final MRCS Examination, Dr Raghu Ram will also be organising a Course on 24 January. Several examiners who came from the UK will be teaching on this Course, which would be attended by many doctors from all over India. 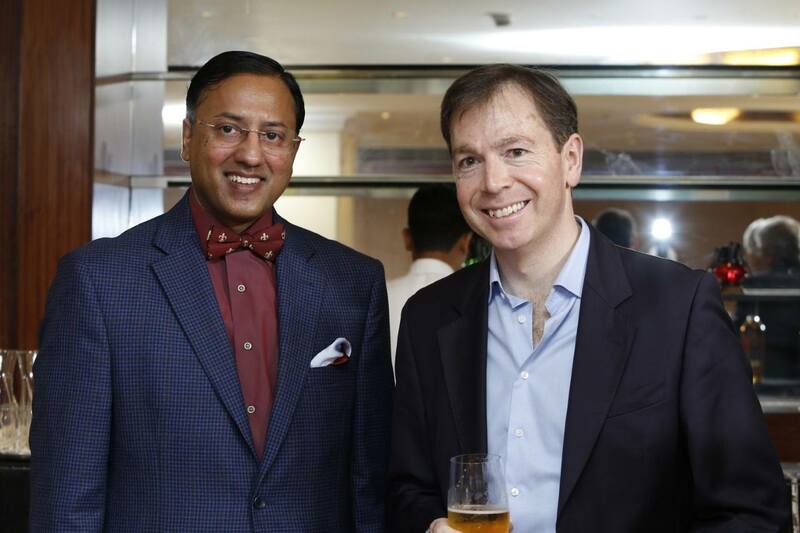 With the new European Union laws & recent changes to immigration rules, the avenues for Doctors from the Indian subcontinent are almost frozen in the UK. In this scenario, the Examination is a boon for doctors intending to get this MRCS Diploma in India itself without the need for travelling thousands of miles abroad to obtain this degree.